If You're Serious About Learning, Bettering Your Life, and Being Surrounded by Those Doing the Same, You're in the Right Place. 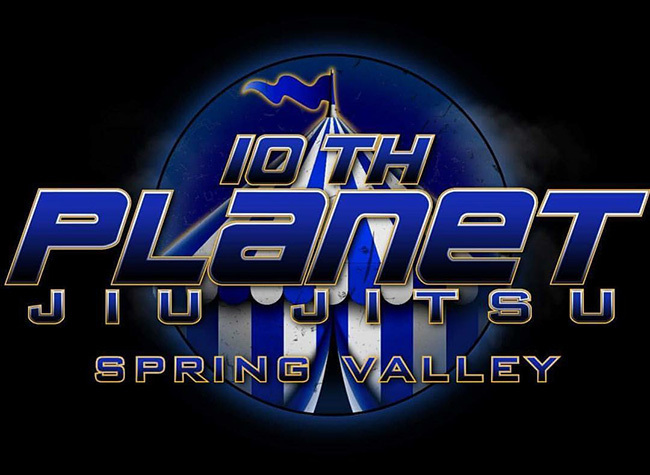 10th Planet Jiu Jitsu is a non-traditional no-gi jiu jitsu system developed by Eddie Bravo that incorporates and promotes flexibility, unusual positions, and an attacking mind set. 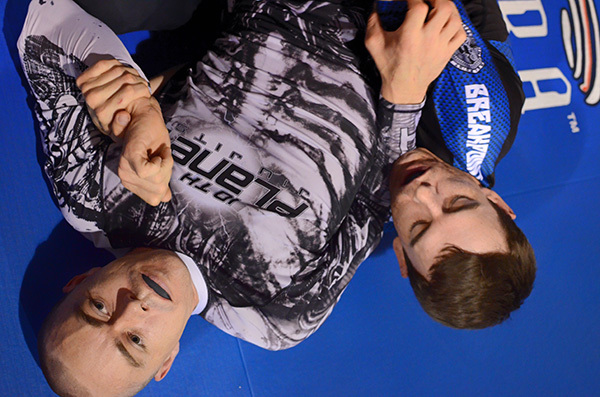 No-gi jiu jitsu is not just a fundamental base for mixed martial arts; it is also a great self-defense technique and an amazing way to get in shape. From beginners to professional competitors, instruction welcomes students of all skill-levels to grow in their training and be creative in developing their own style. 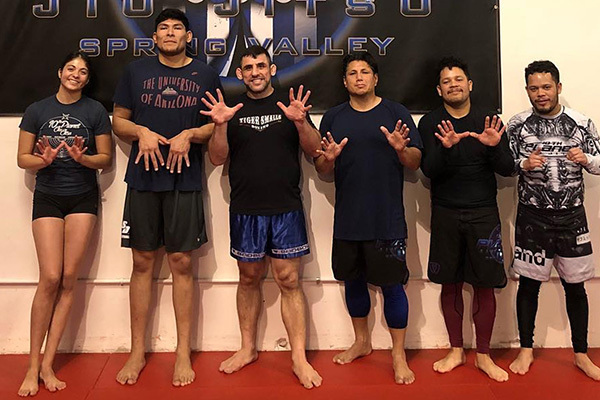 Here at 10th Planet Spring Valley, we have some of the best instructors in the world teaching progressive and innovative techniques that are on the cutting edge of no-gi grappling. Our classes are filled with both fundamental and advanced technical instruction. We break down every sequence, position or transition, so everyone from high level black belts to even the newest practitioner will grow in their training. Our boxing workouts provide great cardio and strength training with jump rope, bag work, medicine ball drills, and abdominal exercises. 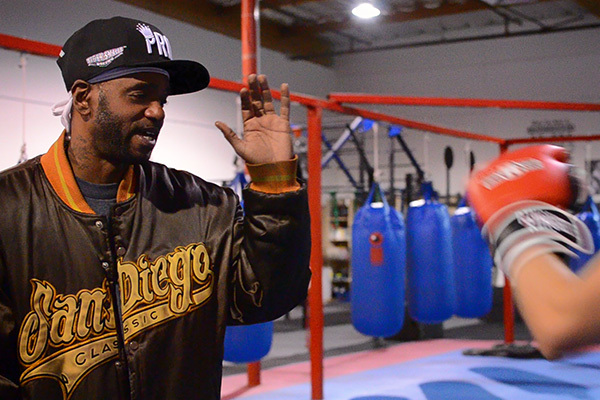 Led by Tiger Smalls, we teach classical boxing skills and training techniques, focused on footwork, combinations, timing, and conditioning. Tiger Smalls is a Hall of Fame, former featherweight champion of the world. He knows what it takes to reach new levels, and he brings a passion and knowledge to his students. 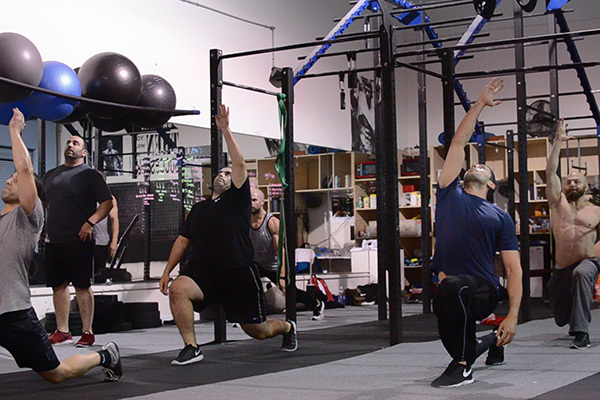 As your coach, trainer, or instructor, Tiger is there every step of the way from the ground up, helping you become the best at what you’re setting out to achieve, whether it be to get in shape or compete at the highest level. 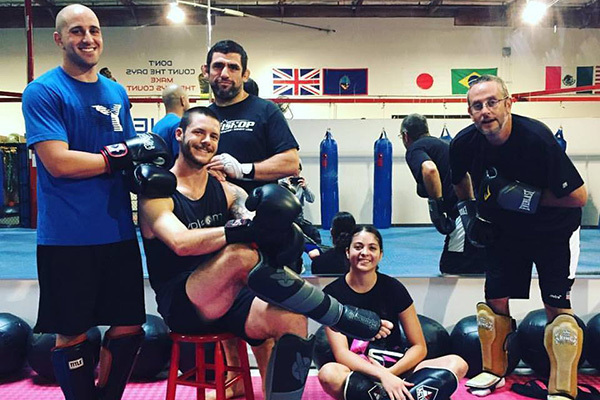 Our muay thai training involves high-intensity body weight and plyometric exercises, designed for improved conditioning, explosiveness, agility, and flexibility. 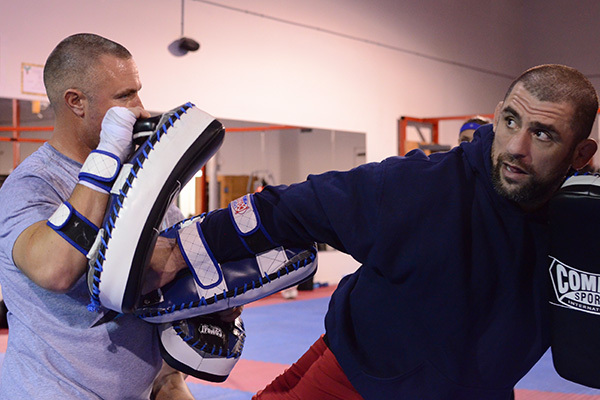 Classes with Bellator veteran Andy Murad integrate combos of punches, kicks, knees, and elbows to cover a full range of motion and techniques. We have a number of strength and conditioning classes to compliment our programs in the martial arts. Our trainers incorporate weight training, circuits, and abdominal core exercises – all in a world class facility. Our mixed martial arts program builds on the strength of the 10th Planet jiu jitsu classes and incorporates a strong striking game to help you develop your own style and approach. Whether your goals are to compete against the world’s best, train in the martial arts, learn self defense, or get in shape and learn something new, come see where your desire and talent can take you. Not only do we have training for no-gi jiu jitsu morning, day, and night, but we have wrestling classes to further develop your standup game. 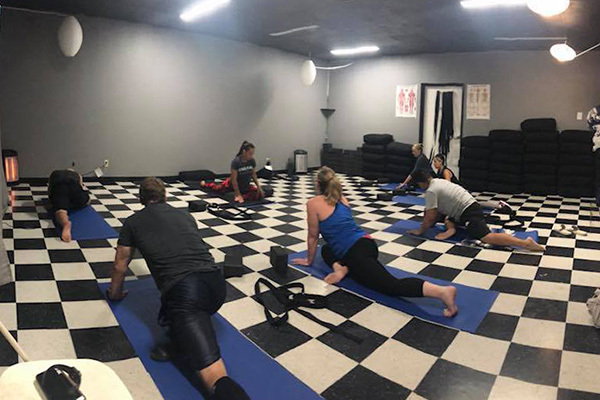 Whether you do jiu jitsu, mixed martial arts, high school wrestling, or just want to learn and get a great work out, these classes are for you. Add a restorative practice to your training and focus on improving end-of-range-of-motion strength, flexibility, and breath control and awareness. Our classes link movement and postures together in a continuous flow, helping you develop strength, agility and flexibility. 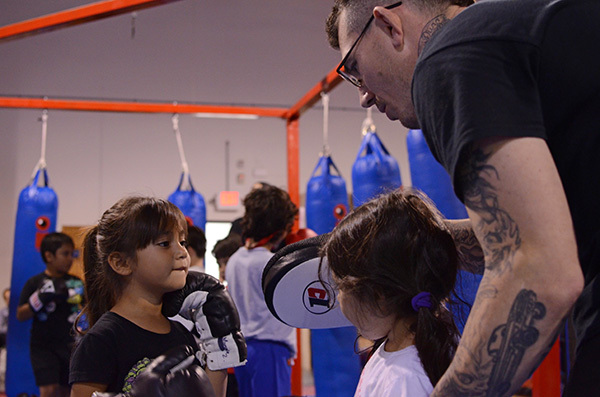 Our youth classes in boxing, muay thai, and jiu jitsu are designed to make sure every kid has fun and is comfortable while learning the discipline of each sport. We focus on the basics, and as the kids progress, they learn how to be competitive and start developing their own skill set.